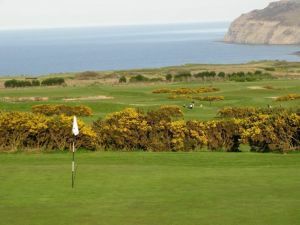 Whitby Golf Club is situated on the western side of the town on the road to the pretty coastal village of Sandsend and has a commanding position on the edge of the cliffs. 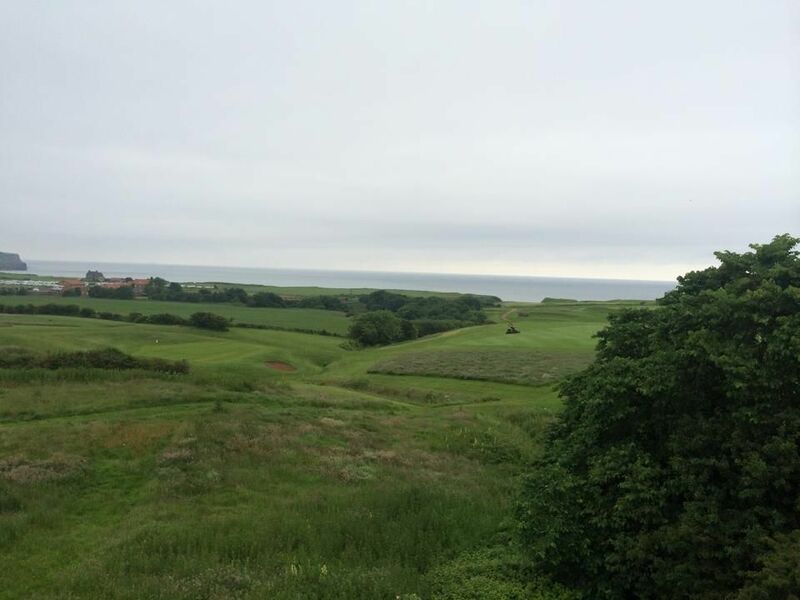 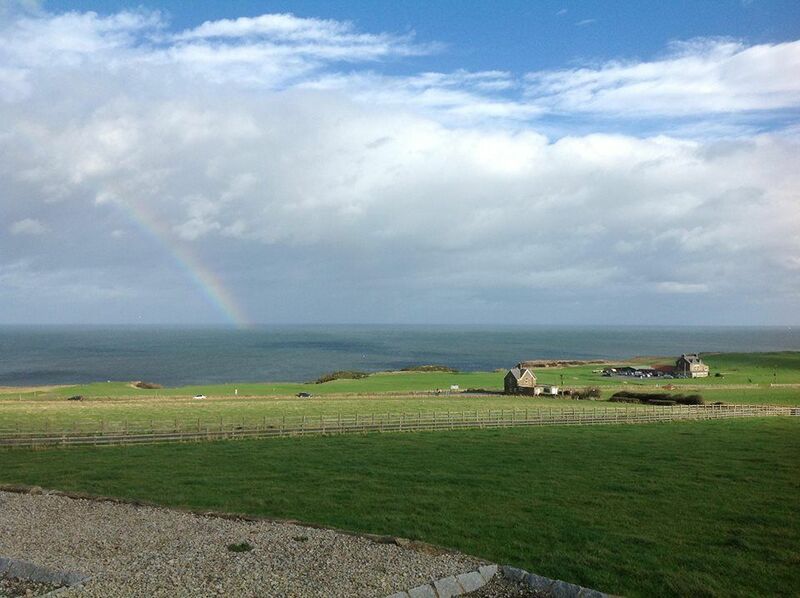 There are wonderful views along the coast between Kettleness and the iconic Whitby Abbey and views inland towards the rolling North York Moors. 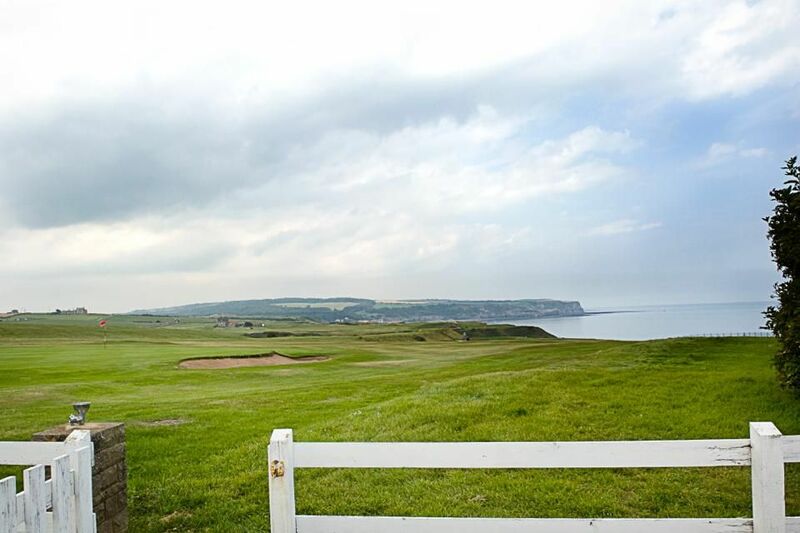 So nearly from everywhere of this course you will have a nice sea view. 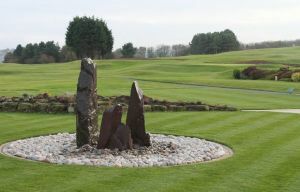 Whitby Golf Club is not yet in our pool of Golf Courses for orders.